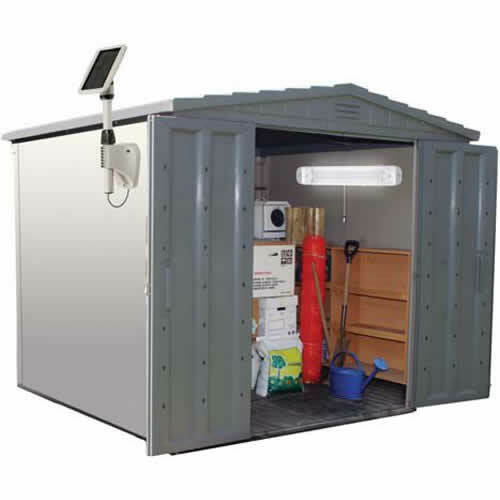 Our outdoor solar powered shed lights are a perfect way to light up your storage shed while helping the environment. 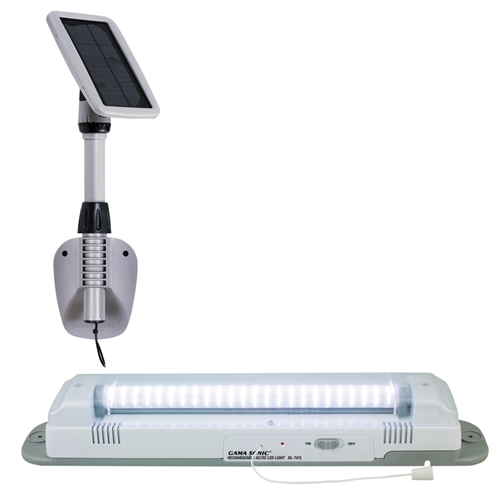 These Gama Sonic solar shed lights are built in the USA with the highest quality materials. 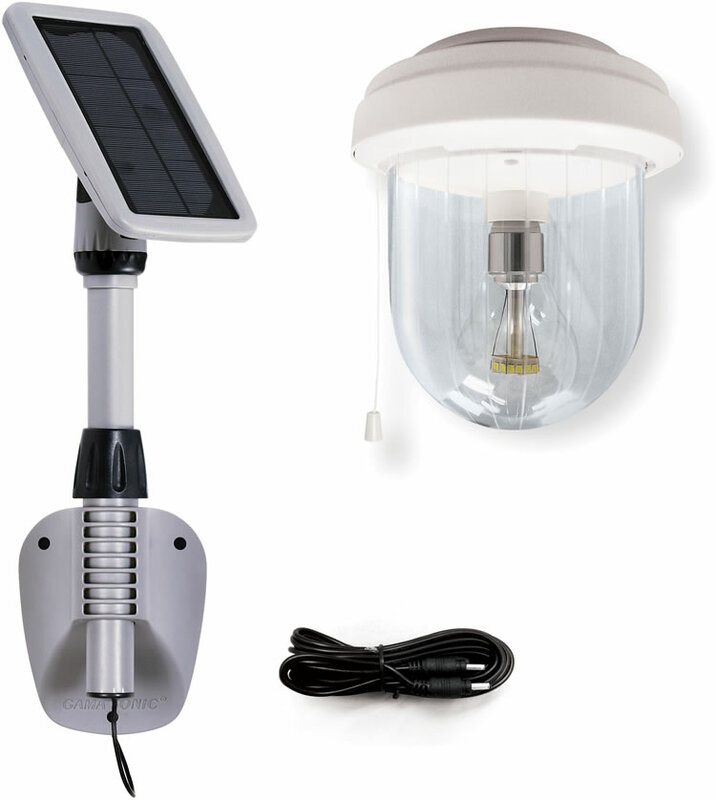 All our backyard shed lights are made to fit any of our buildings.